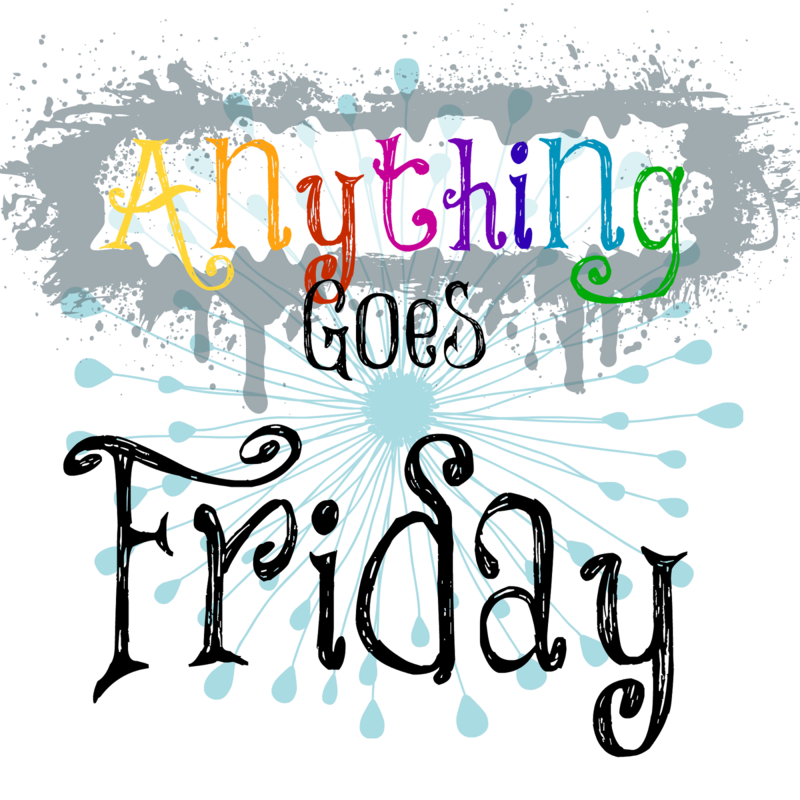 Anything Goes Friday is back! Link up any post you would like, crafting, sewing, recipe's, lifestyle.......you get the idea. Thank you for the party! I am happy to see it is back! I love this no-rules link party!